Ireland’s Most Prestigious Wedding Awards: Launched! 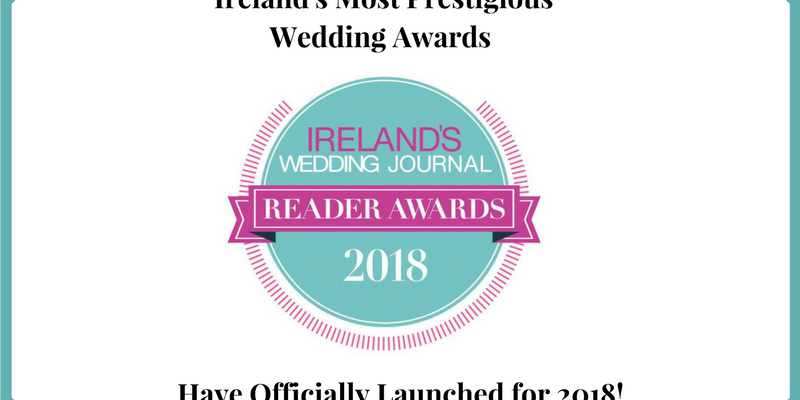 The prestigious Wedding Journal Reader Awards are a leading industry event and are renowned for being a celebration of the best of the wedding industry in Ireland. 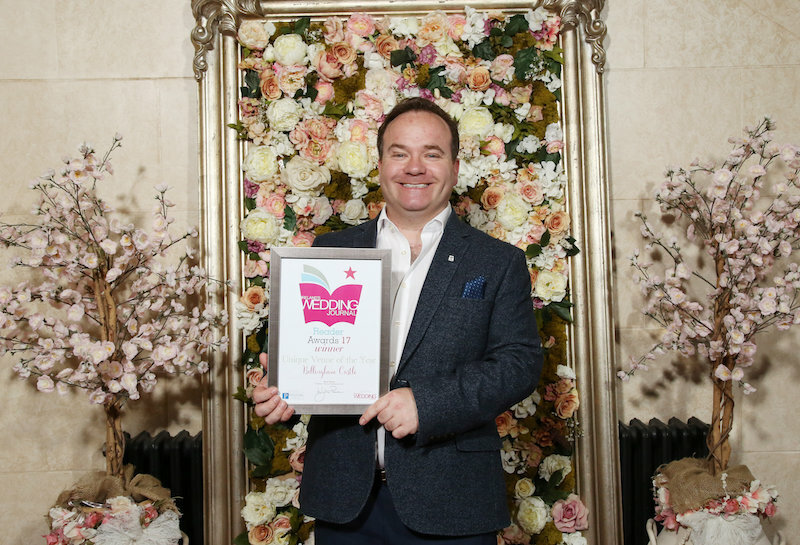 The Wedding Journal Reader Awards are Ireland’s leading awards for the wedding industry and act as an industry guide to brides and grooms when deciding which businesses and suppliers they can trust with the organisation of their wedding day. 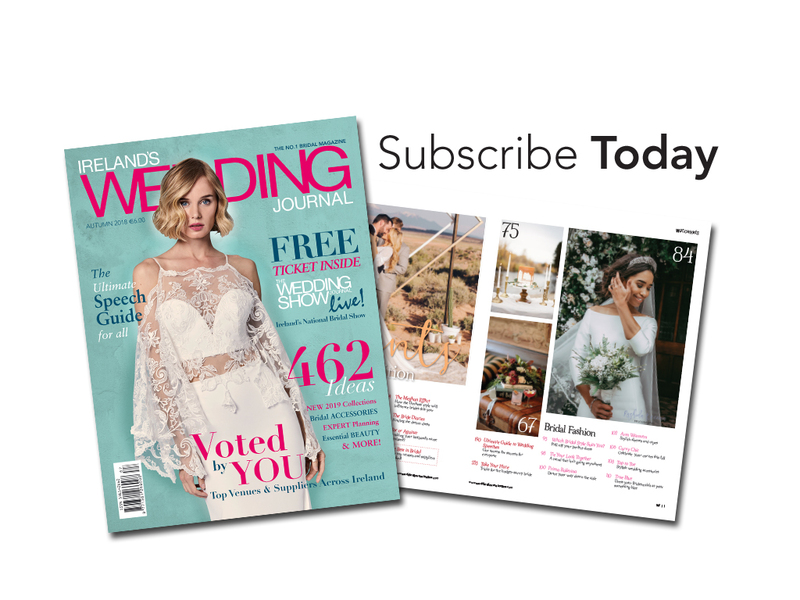 Launched in 2012, these prestigious awards give the readers of Wedding Journal magazine the opportunity to vote and recommend their favourite bridal suppliers. “Galgorm Resort & Spa are delighted to have retained the title of Hotel Venue of the Year at the Wedding Journal Awards for the sixth consecutive year. 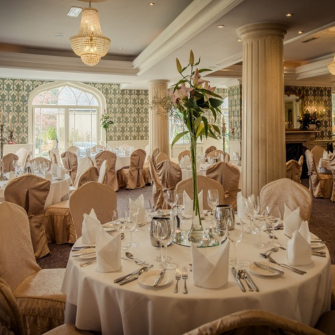 The Wedding Journal Awards have long been considered the authority when it comes to wedding excellence in Ireland and to receive this recognition further solidifies our position are a leading venue of choice.” –Victoria Brown, Marketing Manager at Galgorm Resort & Spa. Photography by Darren Kidd /Press Eye. This year, these prestigious industry awards have expanded on the entry categories, allowing for even more recognition and reward for those endeavouring to give Irish brides and grooms their best day possible. From 18 categories, the 2018 awards have grown to offer 37 award categories for businesses in Northern Ireland which will see the winners announced at a Gala Black Tie Event in the Crowne Plaza Hotel, Belfast on 10th June and 34 award categories for businesses in the south of Ireland which will reveal the winners at a Gala Black Tie Event in Ballsbridge Hotel, Dublin on 24th June. 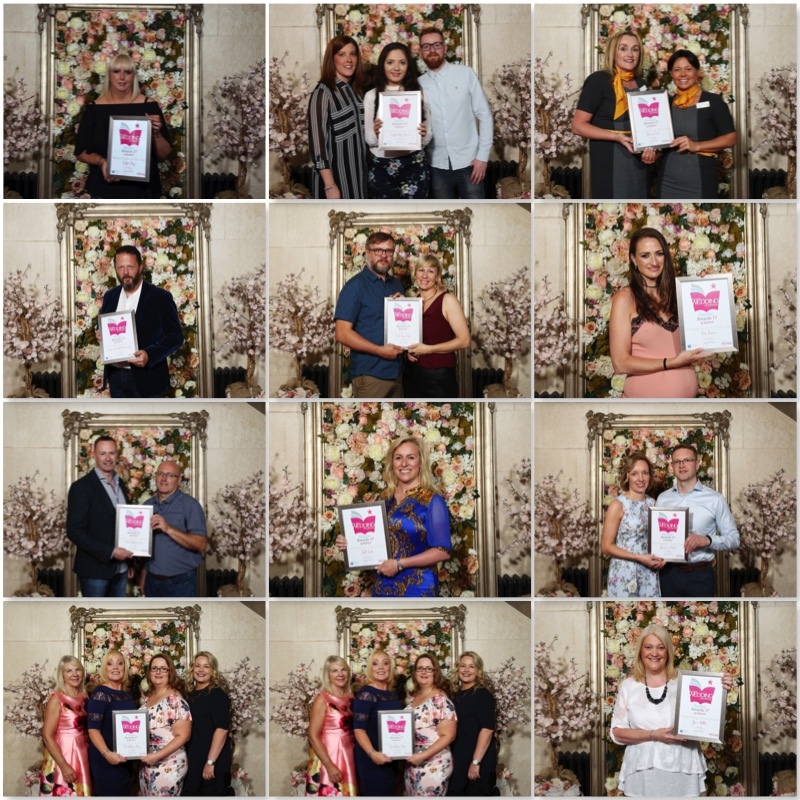 The Wedding Journal Reader Awards receive unparalleled support from the wedding industry and businesses take to email, Facebook and Twitter to rally support and encourage customers to vote for their chosen supplier. With such enthusiasm from the industry and from brides and grooms across the country, you MUST be a part of these prestigious wedding awards. 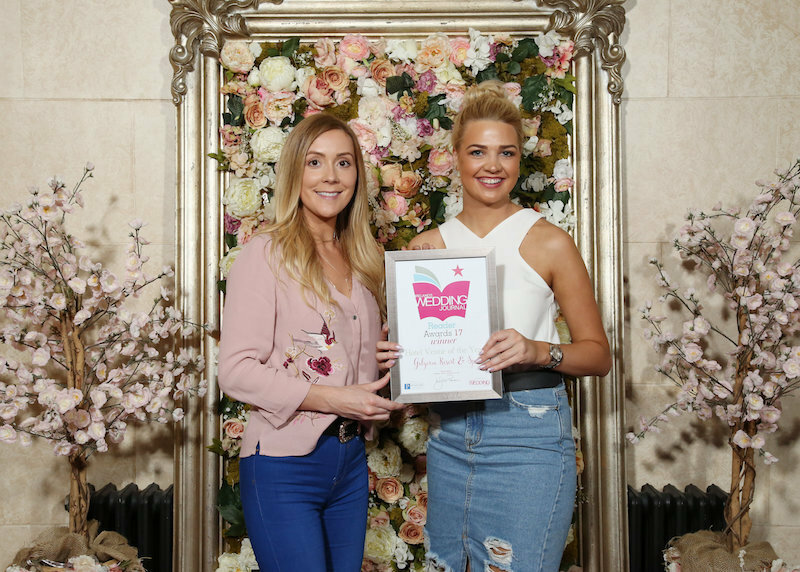 The Wedding Journal Reader Awards are part of a much wider brand, which includes Ireland’s No.1 bridal magazine, Wedding Journal, which has been helping brides plan their perfect wedding since it was successfully launched back in 1996. Firmly positioned as Ireland’s most popular wedding magazine, this quarterly title boasts an ABC-audited circulation of 14,064, and a readership figure of over 80,000. There is also our hugely popular website WeddingJournalOnline.com, a fully mobile responsive website that provides 24/7 access to the world of weddings. 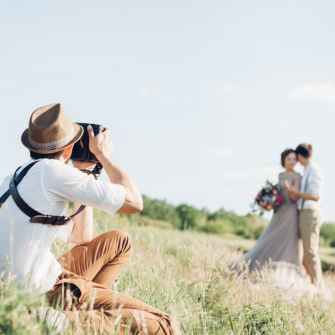 Generating more than 250,000 page views per month from over 80,000 visitors, the website is Ireland’s leading wedding portal and features Ireland’s top Wedding Directory and Dress Finder. 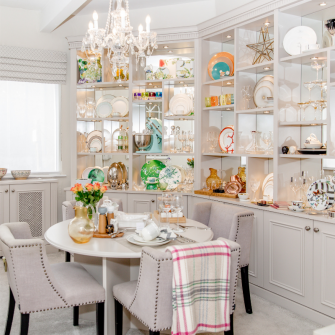 The Wedding Journal Shows in Dublin and Belfast complete the package with a proven track-record of success. The show complements Wedding Journal magazine and WeddingJournalOnline.com by providing couples with the opportunity to plan their wedding via face-to-face encounters with over 250 prime businesses at each event. To celebrate our NI and ROI winners, there are two separate Gala Black Tie Events in the Crowne Plaza Hotel, Belfast on 10th June and the Ballsbridge Hotel, Dublin on 24th June. 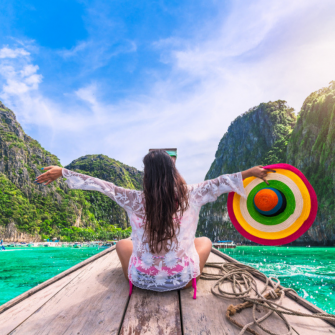 Both of these events not only offer a chance to enjoy dinner, entertainment and a lot of laughs, but they are an opportunity to network with industry colleagues in a relaxed environment. So, whether a finalist or not, we’d love to welcome you along to what promises to be a spectacular night out!